Victoria, B.C. 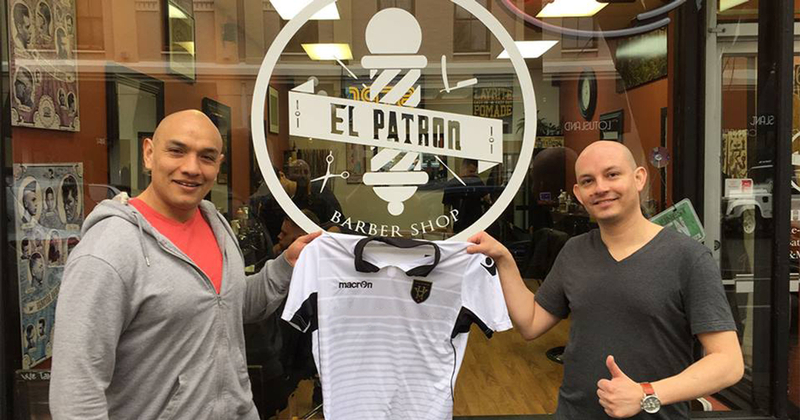 - Victoria Highlanders FC are pleased to announce the renewal of our partnership with El Patrón Barber Shop. 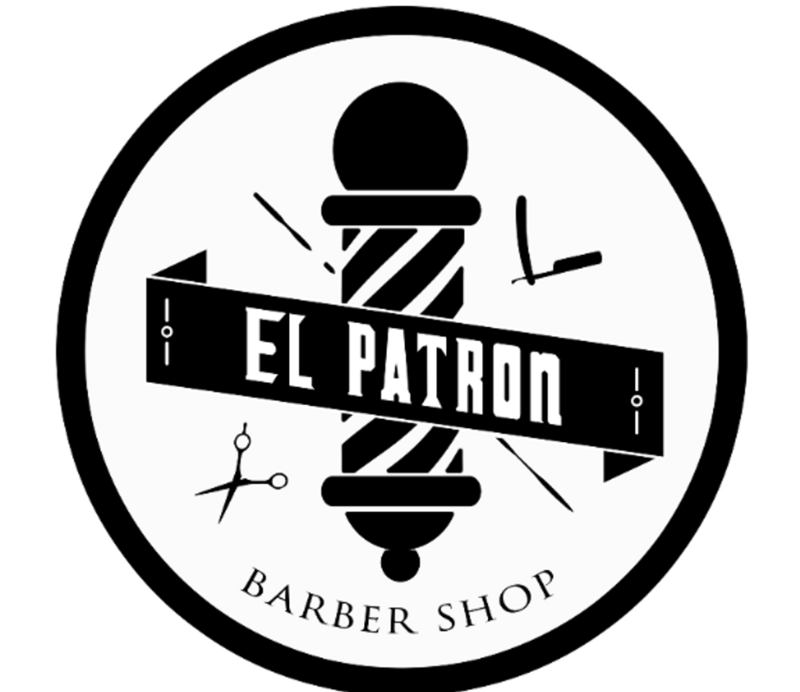 El Patrón, located on 609 Johnson Street, will once again be the official barbershop of the Victoria Highlanders for 2019. El Patrón owners, Eder Romero Sosa and Raul Orosco Andrade, opened El Patrón in 2016. As part of the partnership, El Patrón will provide ‘stylish’ cuts to the Highlanders athletes. “Everyone feels good after a great haircut and we’re excited to provide our players with a home during the summer months that they can keep their hair on point, or as some of our younger players will say, on fleek!” stated co-owner Mark deFrias. EL PATRÓN! Welcome back to the Highlanders family.